Comic Con is an exciting time for any fan! Even if we don't attend, we hear about what our favorite movies, television shows, and comics have in store for the coming years. 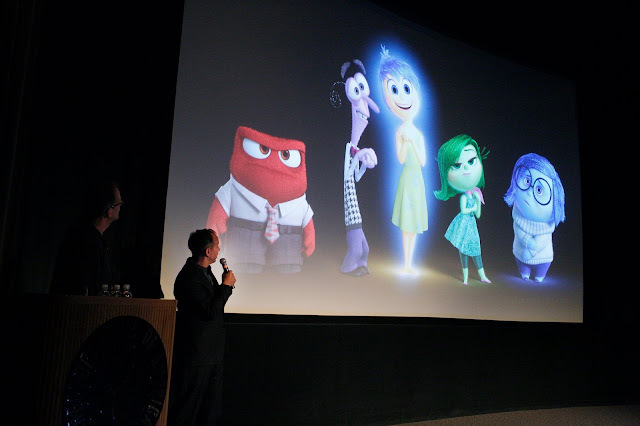 Inside Out itself was announced at 2014's convention! Here are the emotions' thoughts on Comic Con. I can't believe that this show is finally coming back! What do you mean, I have to wait a year? Wait, what did you do to my favorite character? What if this new plot device ruins the entire show? Why can't I be there? If I was there, I would just be crying over my favorite actors. What was your favorite announcement from this week's Comic-Con?